Bill Krug, DVM, Diplomate, AVDC is Veterinary Dentist & Oral Surgeon at MedVet Chicago where he has been part of the medical team since 2015. A graduate of the United States Naval Academy at Annapolis, Dr. Krug served for several years in the fleet before returning to school. He attended The Ohio State University College of Veterinary Medicine where he earned a Doctor of Veterinary Medicine degree. 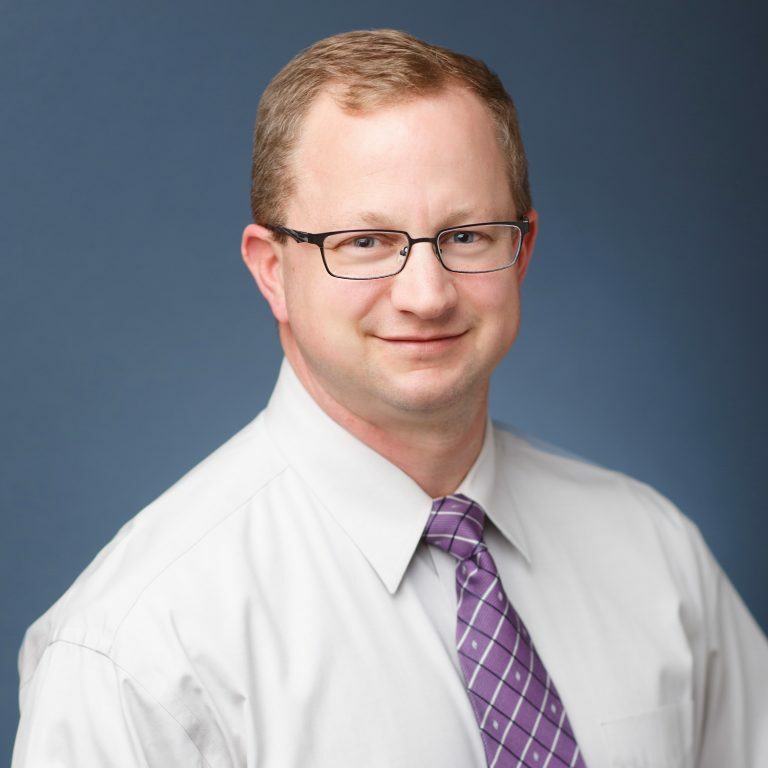 Following his graduation from veterinary school, Dr. Krug completed a yearlong internship in small animal medicine and surgery at a Washington, D.C. veterinary hospital followed by a two-year residency in the dentistry & oral surgery program at University of Illinois. Dr. Krug decided to specialize in veterinary dentistry after witnessing the amount of suffering caused by untreated oral disease. Since becoming a board-certified Diplomate of the American Veterinary Dental College, Dr. Krug started the small animal dentistry service at North Carolina State University College of Veterinary Medicine in 2006, and served as a Clinical Associate Professor for six years before returning to Illinois. Dr. Krug has become a leader and well-known figure in the Chicago veterinary community. Although Dr. Krug maintains an interest in all aspects of small animal dentistry, he has particular interest in treating long-standing, painful problems that animals soldier through day after day without complaining. He enjoys rechecking patients after having dental problems treated and hearing about the thirteen-year-old dog who suddenly acts like a puppy again, or plays with her toys for the first time in three years; or how the previously unkempt, anorexic cat now has a glossy coat and chases the family dog away from the food bowl. When not treating patients, Dr. Krug enjoys tinkering with car repairs. Dr. Krug and his assistant helped my dog and did excellent work. They even called me during the procedure before removing extra teeth they had found had an infection. I completely appreciate the work, kindness, and thoroughness they provided both pre-surgery and after. They even wanted me to call the next day with a status on how my pet was doing. Greatly appreciate them! – Trena T.
Dr. Krug and his staff are absolutely amazing. They are as invested in my dog as much as I am. – Jamie D.